SCPD reports the arrest of Andy Jean-Pierre of Queens, 25 for Leaving the Scene of an Accident. Valley Stream, NY - July 13, 2018 - Fifth Squad detectives report the details of an arrest for Leaving the Scene of an Accident which occurred on Thursday, July 12, 2018 at 9:20 A.M. in Valley Stream. According to detectives, Andy Jean-Pierre, 25, of Queens Village was operating a 2015 Scion northbound on S. Waldinger Street. Defendant struck a Valley Stream Sanitation worker at the intersection of Buscher Avenue and after the collision, defendant drove away. The 29 year old male victim was removed to an area hospital and treated for an arm and hand injury. An investigation was conducted and defendant was arrested without incident. The defendant is charged with Leaving the Scene of an Accident with Personal Injury. 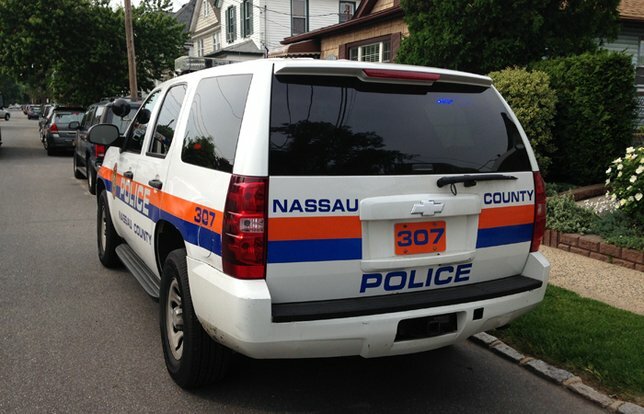 He will be arraigned on August 23, 2018 at First District Court in Hempstead. Subject: LongIsland.com - Your Name sent you Article details of "Officials: Queens Man Involved In Hit-And-Run On Valley Stream Sanitation Worker"